Multi-Family communities can implement many unique methods when trying to attract residents into their facilities. However, recent studies have shown that fancy and luxurious features may not be the big draw they claim to be. Designed by the same architect responsible for iconic landmarks such as the Pentagon and the Jefferson Memorial, Presidential City Apartments are modern and chic with an artistic flair. 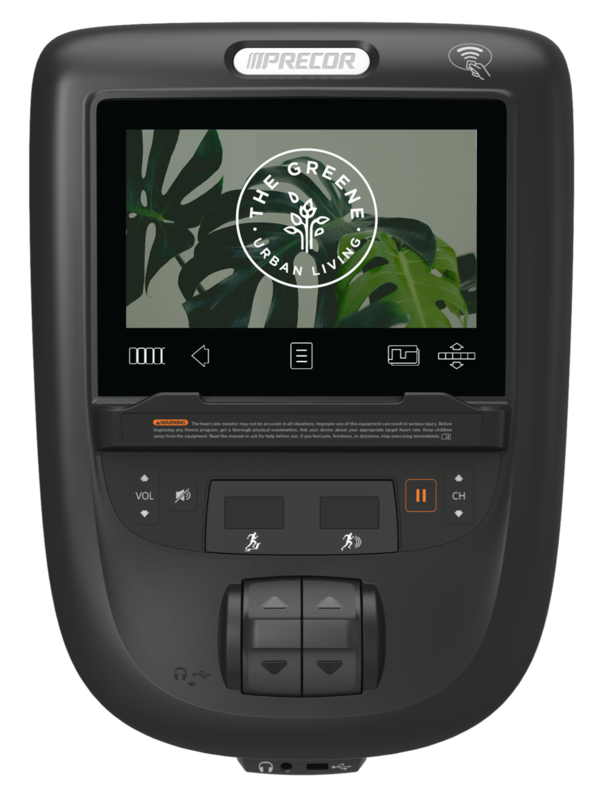 And in today’s amenity-focused multifamily market, what’s a great apartment community without an exceptional fitness facility? 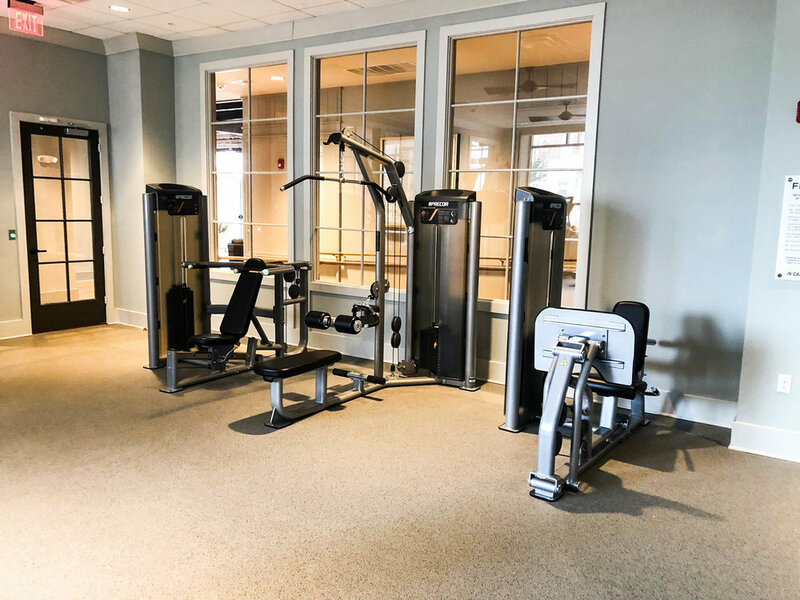 Haywood Reserve Apartments, owned by Birmingham-based developer Daniel Corporation, is the first location in the state of South Carolina to install a functional training rig of any kind from Escape Fitness. In this case, the 1,330 square-foot facility went with an Escape Octagon HTS 90 Frame, as well as an assortment of Escape functional tools like sandbags, corebags, slam balls, kettlebells, and more.